On our way from Barcelona down to Marbella, we stopped by Canals to see an old friend of my dad's. We ended up having a wonderful meal with his family, complete with the best paella ever. 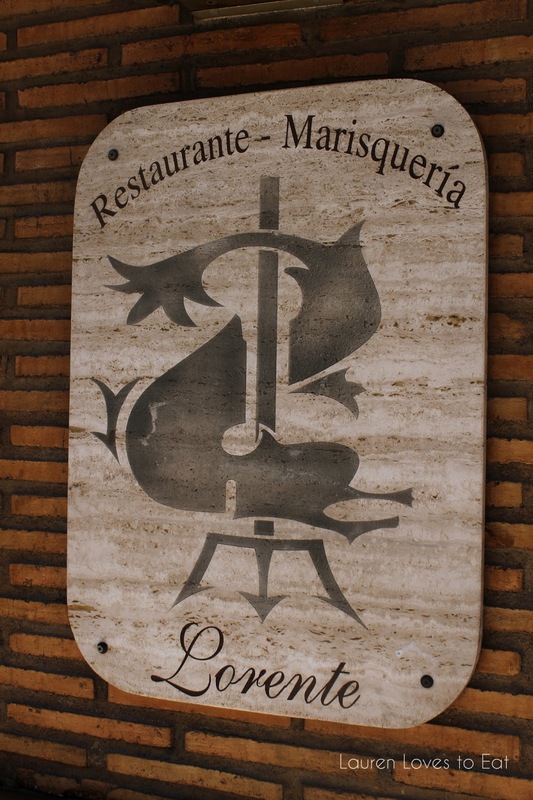 After taking a look at the website, it looks like the restaurant has quite a long and interesting history. Look at all these photos! 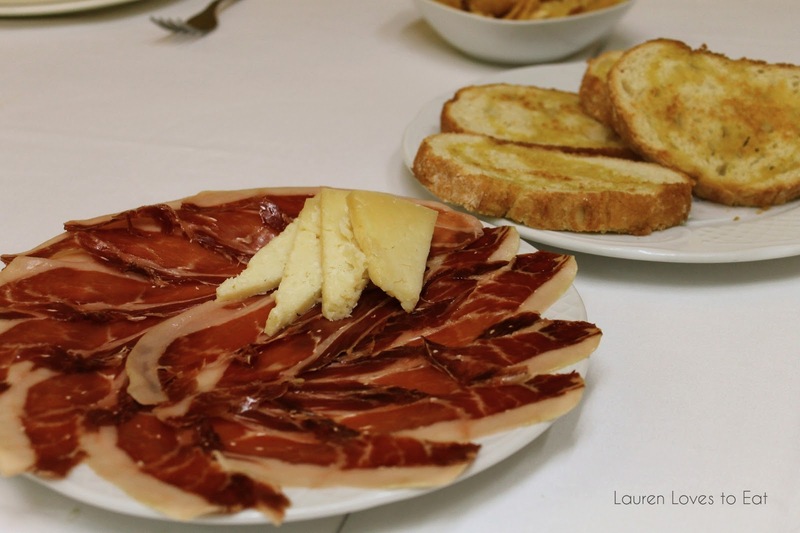 We started off with some Iberian ham and cheese. Strong flavors without being too salty. Anchovies and tuna fish. 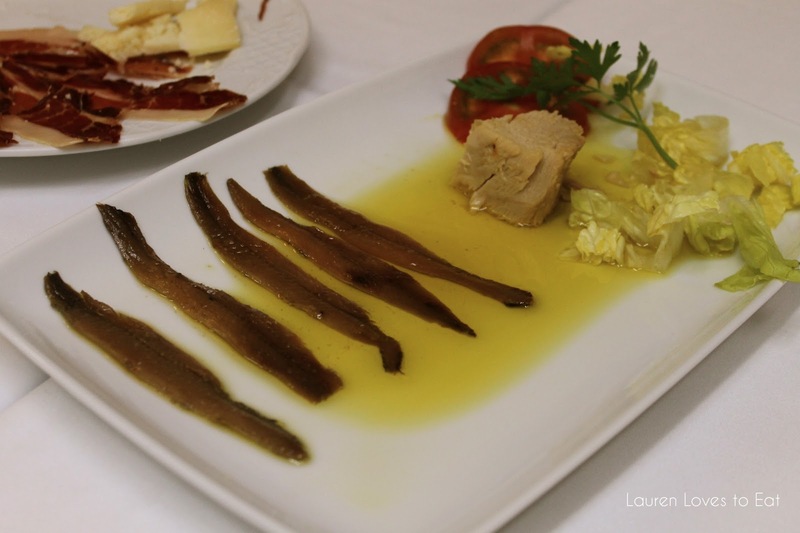 My sister and I love anchovies, and I've never understood why people get disgusted by them. Seafood paella in the largest pan I've ever seen. The layer of rice was probably only around 3 millimeters thick. There was so much flavor, and a wonderful tender and chewy texture. Mini strawberries. 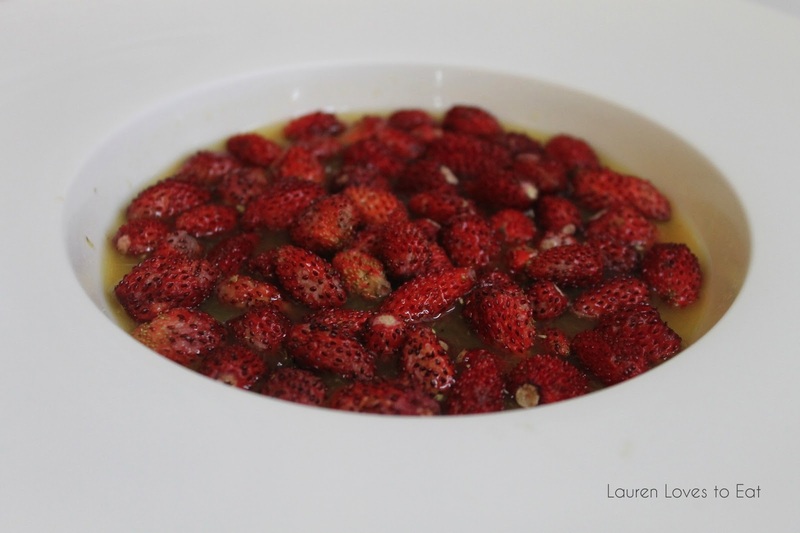 When our lovely hosts asked us if we wanted their typical dessert of fraises/strawberries, we immediately said yes. Then they asked if we wanted it with cream or orange juice. Juice sounded strange, but as soon as I tried the unique combination, I was sold. The citrusy juice actually really enhanced the tart strawberries. I would definitely have this again. If anyone knows where to get these little strawberries in NYC, please let me know. 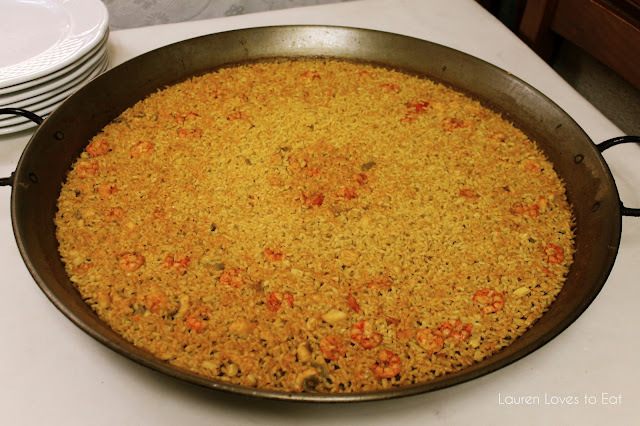 The paella looks so good. 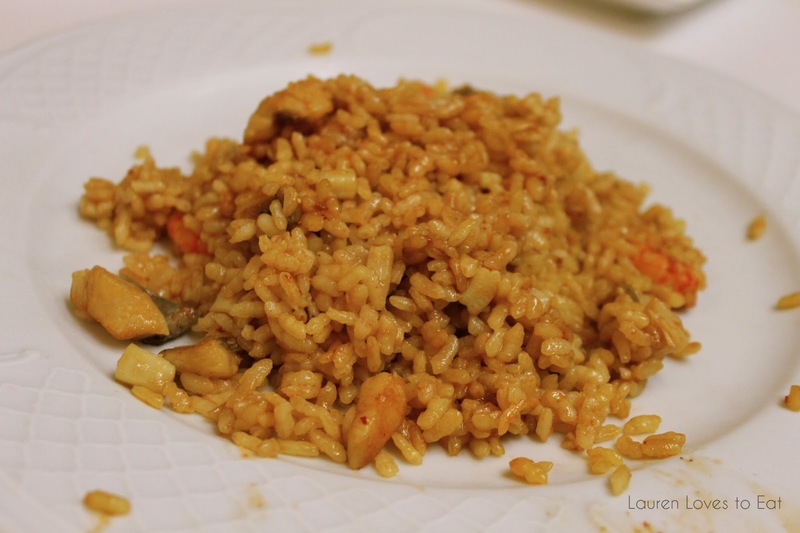 when i ordered seafood paella, the seafood had hair and all. it was too much. Hair and all?????!! haha what are you talking about?